Everyone wants to look and feel their best and like women, men can be just as concerned about the way they look. 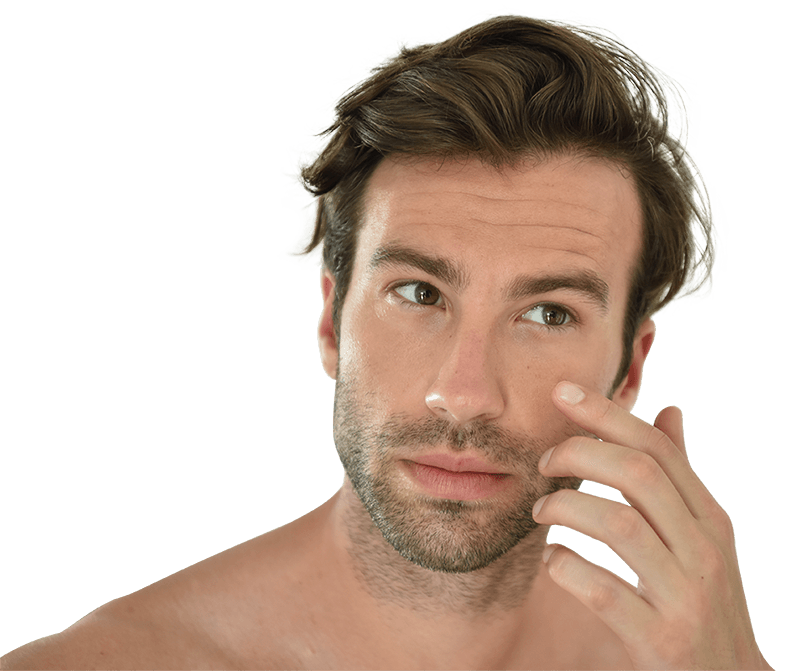 In a culture where looking fit, younger and more masculine has become important, there has been an increase in the number of men embracing both surgical and non-surgical options available to help them achieve their desired self-image. Surgical procedures that prove to be popular among men include face lifts (rhytidectomy), tummy tuck (abdominoplasty) and breast reduction (gynaecomastia). These benefit from being permanent procedures that can transform your appearance and make you look more youthful. While anti-wrinkle injections, dermal fillers, laser treatment and permanent hair reduction are common non-surgical options chosen. These options mean less down time, as well as age-defying results. In your initial consultation, you will be asked to provide in detail the reason why you want the procedure done, as well as your expectations on how you hope to look and feel afterwards. We will evaluate your health and physicality, take pre-surgery photographs before discussing the appropriate procedure for you. Apart from discussing which procedure is best for you, we will also go through in detail what to expect during surgery, the risks and costs involved, post-surgery care, and other questions you may have. Detailed information about what happens on the day of your procedure will be provided to you during your initial consultation. The length of your procedure will also depend on your needs and the procedure you have chosen. If you undergoing a surgical procedure, this is likely to involve the administering of a general anaesthetic. This will ensure that the procedure is painless for you and as comfortable as possible. If you have chosen a non-surgical procedure, this may involve a numbing cream that makes the procedure comfortable to undergo and mean that that the treatment is not felt on the skin. 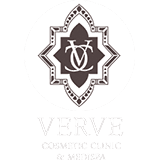 At Verve Cosmetic Clinic, your comfort is always our priority, which means you will gain a better idea of what you can expect at your consultation. You will be able to find out more about what you can expect after your procedure during your initial consultation. The days after surgery and non-surgical procedures are important to obtain great final results and all instructions that are given should be followed. This can include getting enough rest and taking time off work, as well as staying out of the sun and avoiding vigorous activity and exercise. Surgical procedures will involve more rest and downtime than non-surgical procedures. In addition, some treatments may mean that you have to wear a special garment to help with recovery. Will I have to Come Back to Maintain my Image? Results can last a few months to a few years, depending on what treatment that you have had, as well as your own lifestyle choices and how you look after yourself post-surgery. For example, liposuction cannot substitute a healthy diet and regular exercise. This means that if you do not work to maintain a fit and masculine look that is achieved with the help of liposuction, you can fall back to where you started. Note that some surgical and non-surgical options may require you to come back for a follow-up procedure. But, this will all be explained in detail at your personal consultation. As the bodies, goals and personalities of men are different to women, Dr Alia Nasser will take factors such as skin thickness, beard growth and/or body type into consideration. At Verve Cosmetic Clinics, we look to understanding what men want and take time to discuss the best possible options that are available for you to achieve this, and what is required. To book a consultation with Dr Nasser, please contact us via email or call us on (02) 9363 2224. In your initial consultation, you will be asked to provide in detail the reason why you want the procedure done, as well as your expectations on how you hope to look and feel afterwards. We will evaluate your health and physicality, take pre-surgery photographs before discussing the appropriate procedure for you. Apart from discussing with which procedure is best, we will also go through in detail what to expect during surgery, the risks and costs involved, post-surgery care, and other questions you may have. Detailed information about what happens on the day will be provided to you during your initial consultation. The length of your procedure will also depend on your needs and the procedure you have chosen – whether surgical or non-surgical. Detailed information about post-procedure instructions will be provided to you during your initial consultation. The days after surgery are important to obtaining great final results, and instructions given should be followed, including getting enough rest, staying out of the sun, avoiding vigorous activity and exercise, and much more. Results can last a few months to a few years depending on which treatment/procedure you had, lifestyle choices and how you look after yourself post-surgery. For example, if you have had liposuction done, it ultimately does not replace working out, so it’s best to continue going to the gym to obtain and maintain a fit and masculine look. Note that some surgical and non-surgical options may require you to come back for a follow-up procedure, but this will all be explained in detail at your consultation.